To many people, Thatcham Research are synonymous with vehicle security. Rightly so, given the centre’s contribution to an impressive reduction in UK vehicle crime since the mid-90’s. Thatcham’s vehicle security team was established in 1992, with the primary aim of stemming the explosion in vehicle crime, which at the time was proving of great concern to the insurance industry. 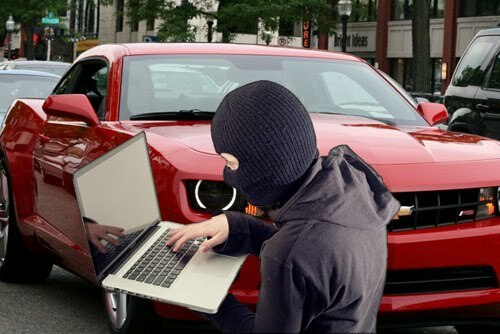 Today recorded theft of vehicles is less than 100,000 cases per year down, from 620,000 at its height. Whilst many organisations can claim credit including vehicle manufacturers, UK law enforcement and government, Thatcham have been instrumental in driving up standards in both factory fit and aftermarket vehicle security installations and our security testing regime is considered to be one of the most rigorous in the world, acting as a model for crime prevention efforts internationally.